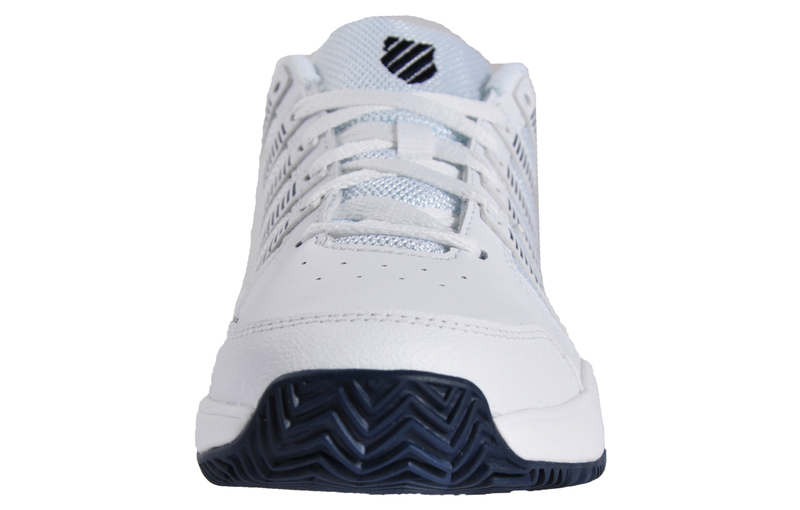 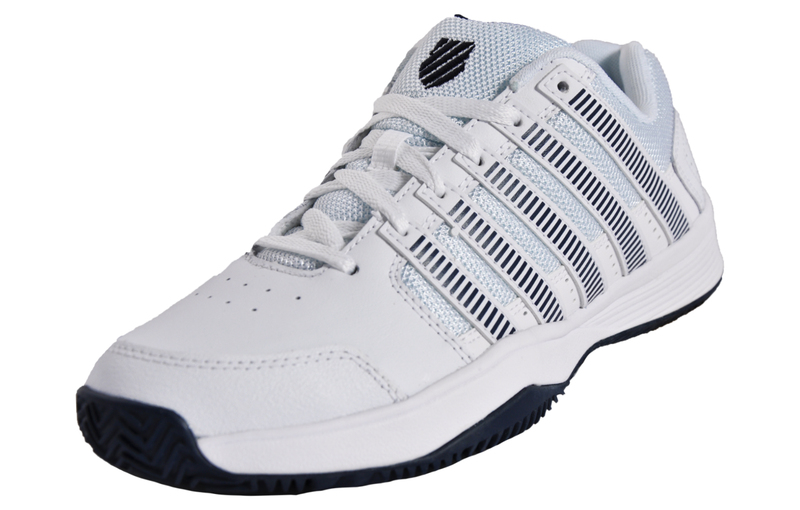 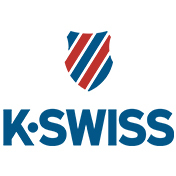 The K-Swiss Court Impact is aggressive in looks but at a value price, it is one of the lightest K-Swiss trainers on the market without sacrificing stability, performance, style or comfort. 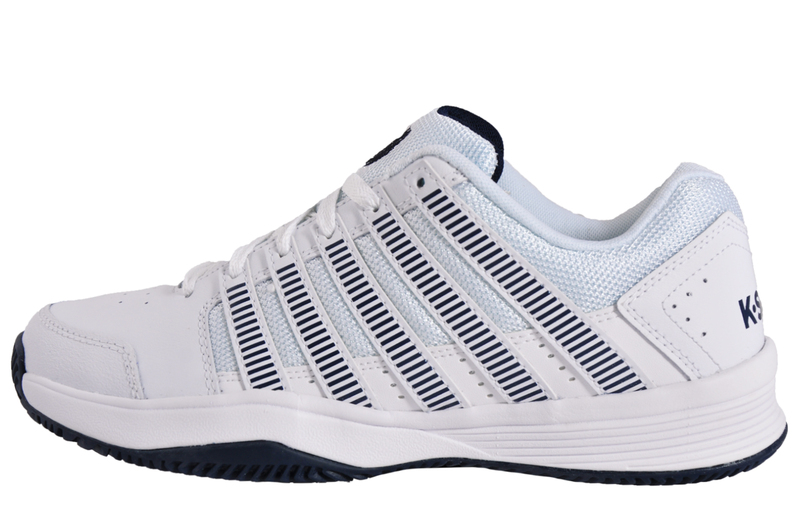 This trainer is an absolute winner, great for everyday use as well as the professional court athlete. 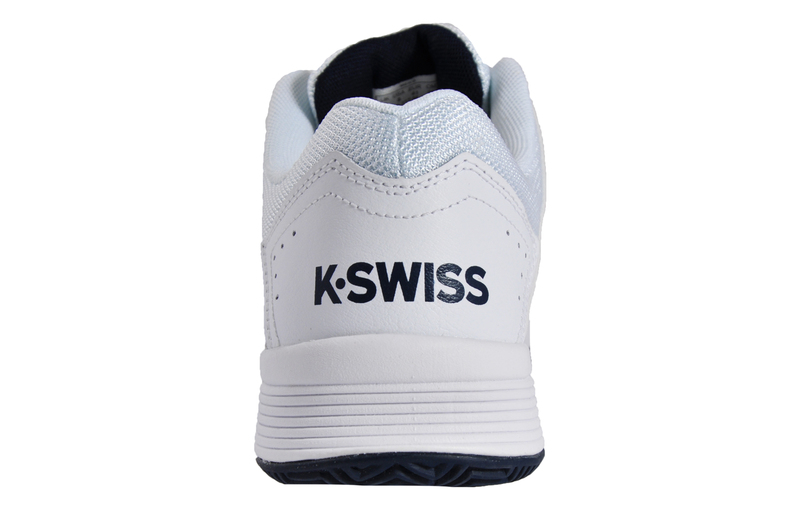 -	EVA midsole for cushioning and shock absorption. 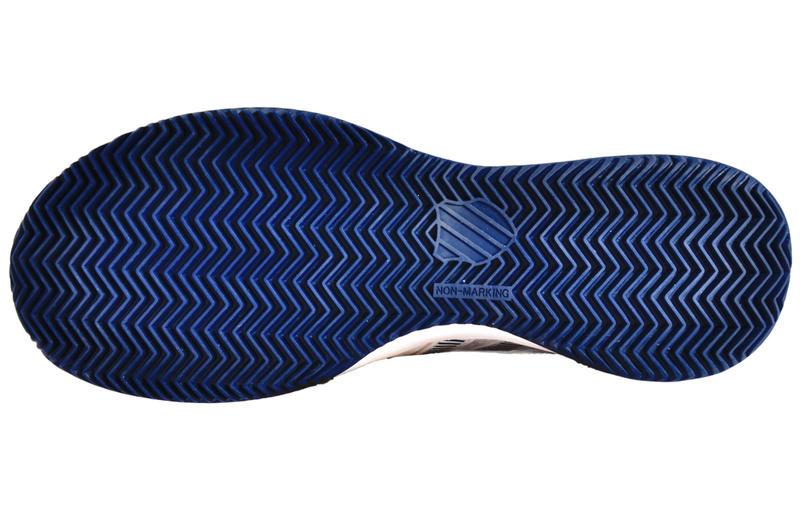 -	Abrasion resistant toe guard. 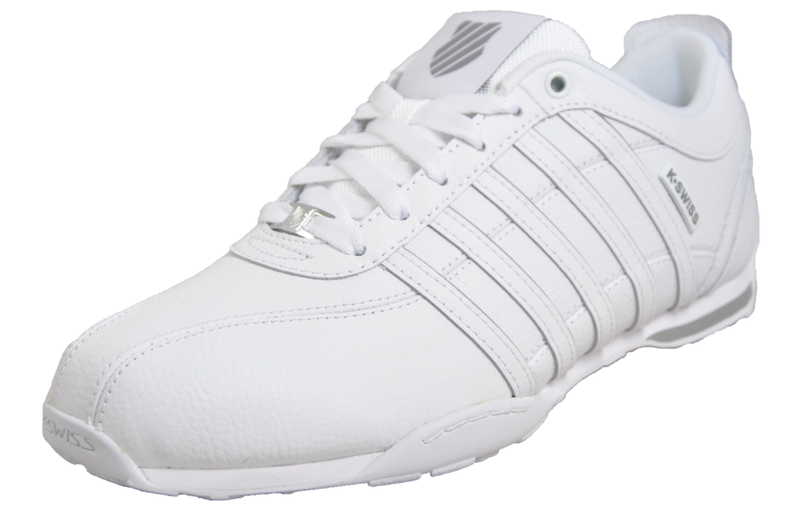 -	Padded collar and tongue.